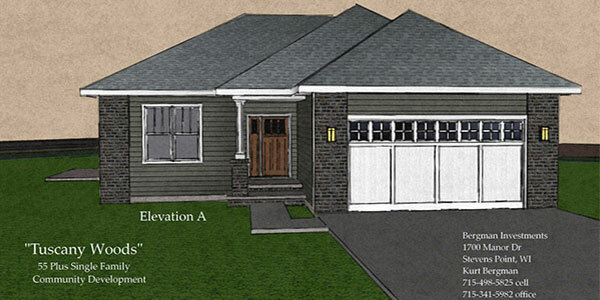 Introducing Two New Residential Subdivisions in Stevens Point/Plover! Sherman Place Subdivision is located in the heart of Whiting, centrally located between Stevens Point and Plover, near the Wisconsin River and Green Circle Trail. These wooded lots start at $42,900 and include Village of Whiting sewer and water. Woodfield Pointe 55+ Subdivision is located across from St. Brons Church on Hwy 54 in Plover. Woodfield Pointe is a 55+ planned community near local churches, shopping and medical facilities. Lawn care and snow removal services available through home owners association. See our Property For Sale page for more information on both of these developments. For over 40 years, Bergman Builders has helped hundreds of families create their dream home! 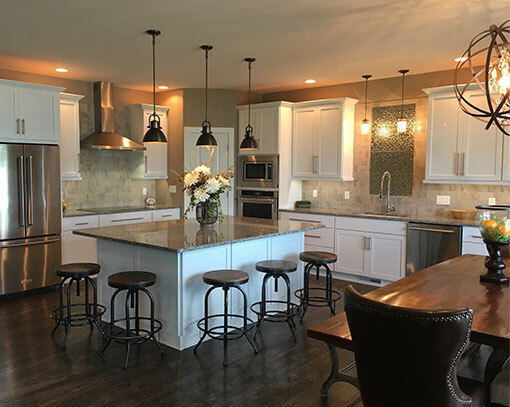 We have established a tradition of superior design, quality and craftsmanship in custom residential home building and remodeling in Central Wisconsin. 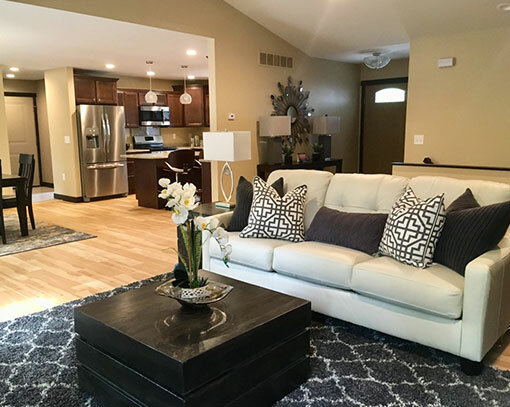 Recently we have undertaken several single family subdivision development projects located in Stevens Point, Whiting and Plover, including two 55+ planned communities. Our employees are highly skilled and provide the experience and attention to detail our projects are known for. 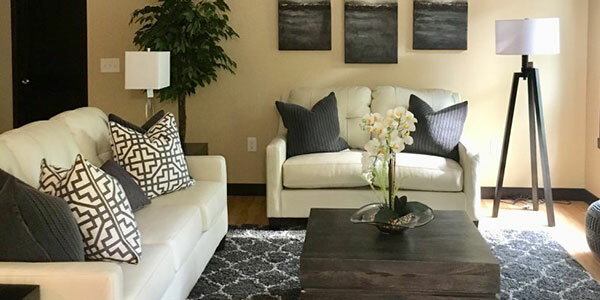 We also offer a complimentary in-house design service….bring your ideas to us and we will use our design expertise to create a home plan that is both functional and unique. Kurt Bergman, a life-long resident of Stevens Point and a UW-Stevens Point graduate, is the owner of Bergman Builders, a business started by his parents in the mid 1970’s. 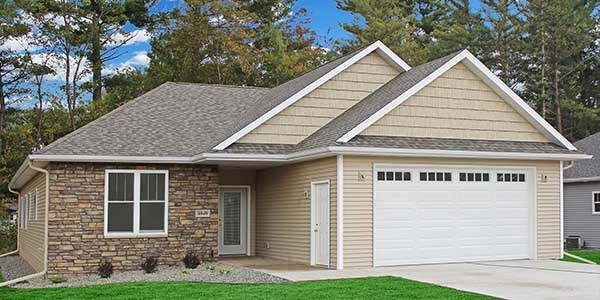 We are an active member of the Golden Sands Home Builders Association, the Wisconsin Builders Association, the National Home Builders Association, and the Portage County Business Council. We also hold a Wisconsin Dwelling Contractor Credential requiring continuing education and proof of insurance to maintain. Contact us to find out how we can help you get into the home of your dreams! Whether you are looking to build your dream home or would like to update your current home or small business, please consider Bergman Builders!